If you have a modular building that requires removing and relocating, we are the people to talk to. Paragon Space has gained an enviable reputation throughout the UK for offering this very specialised service, with a portfolio that has seen us move all types of portable and modular buildings for both end user and the trade. 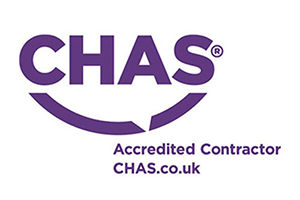 All relocation works are carried out by our in-house site teams, with each project expertly assessed and a full health and safety package provided.